* Art Paper is an essential part of many art projects. * We offer 60 pound white vellum offset paper, which is used by many commercial printers. * This high quality paper is suitable for a wide variety of uses. * It is especially popular as an easel accessory. 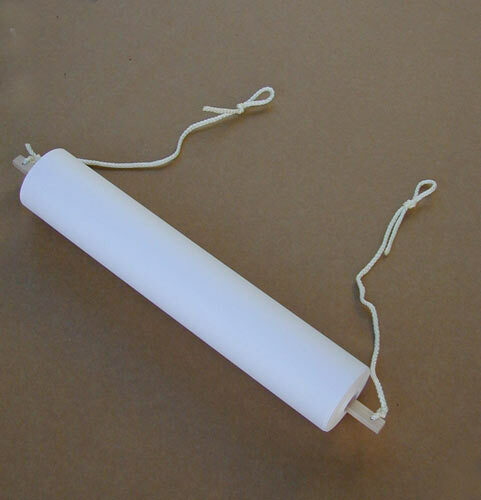 * Our Easel Paper Roll with Hanger is a 16 1/2" wide x approx. * 100' long roll of paper with a hard maple rod and cord to attach to an easel.